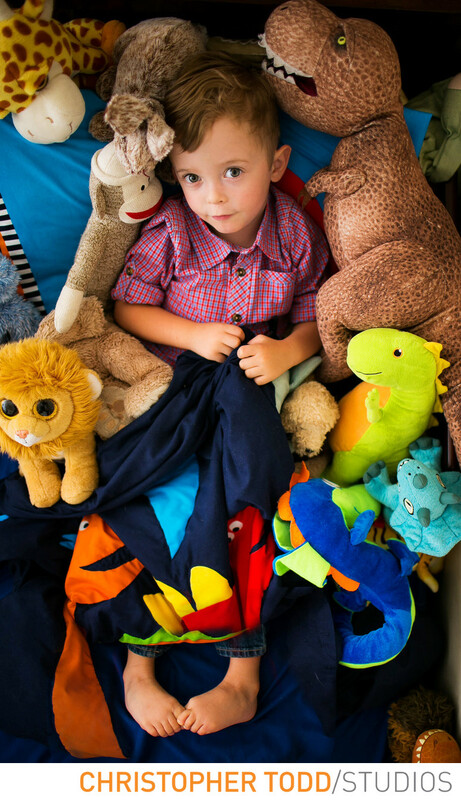 As a portrait photographer I am always looking for new creative ways to take family portraits. 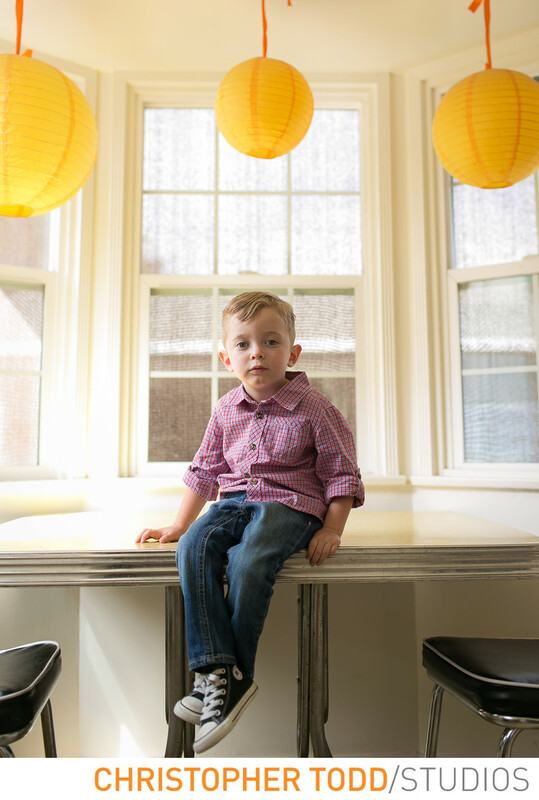 One way of changing things up from our traditional studio portraiture is a lifestyle photography session. Lifestyle photos are taken in a natural setting like in your house or place of business. Sometimes it involves a park setting or an activity like a sporting event that your child participates in. 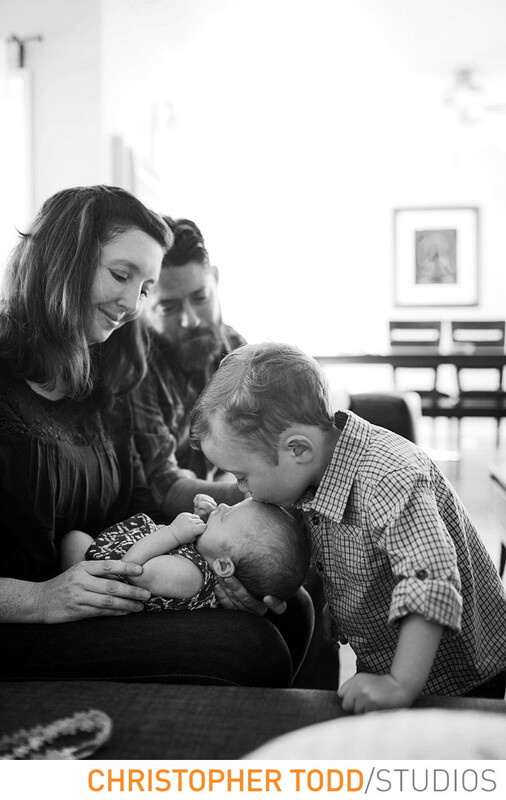 During these sessions we photograph real moments that would occur on a daily basis or are part of your life. For example making pancakes on a Saturday morning and getting your kids involved is a scenario we would photograph. These pictures are typically not posed and are more of a documentary style. 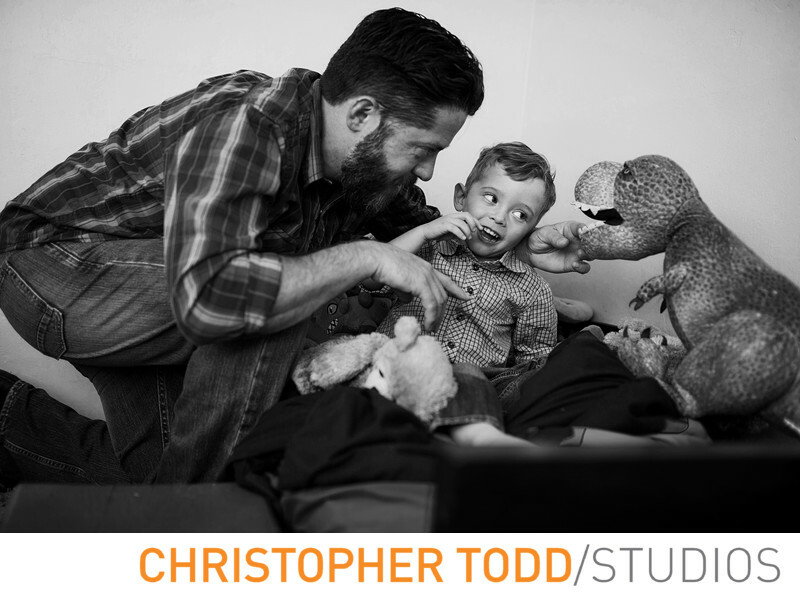 For more information on a lifestyle session with Christopher Todd Studio contact us today. We would love to hear about your family.